As the leading hair extensions manufacturer in China. We wholesale clip in hair extensions in high-end European remy human hair . 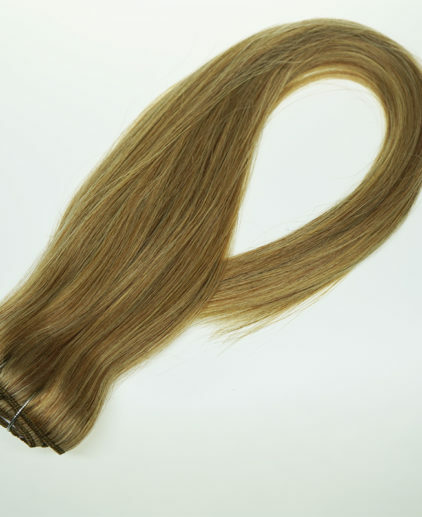 Our European remy clip in hair extension has natural shine and softness, keep good tenacity and natural luster. It”s cut directly from the donor so full cuticles are kept and intact,real tangle free. The ends has double drawn ratio.The hair is durable without not tangle or shed.